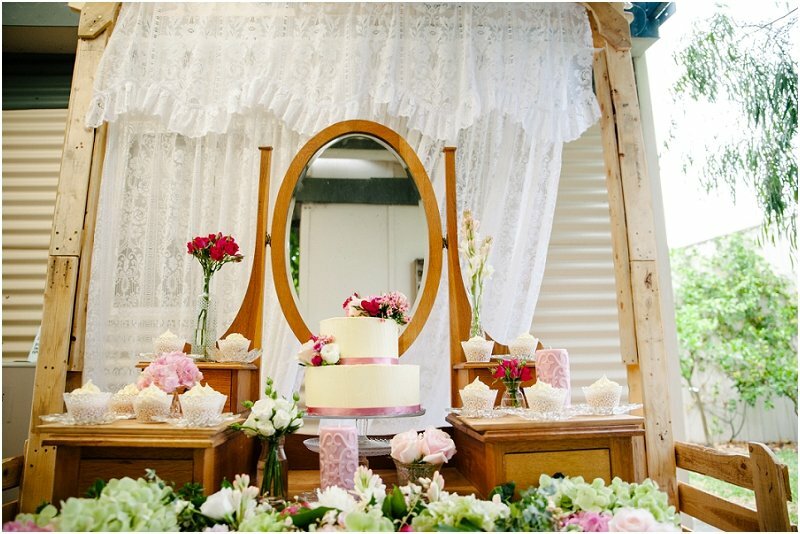 More and more often we hear of couples planning to get married at home, or at parents' place. 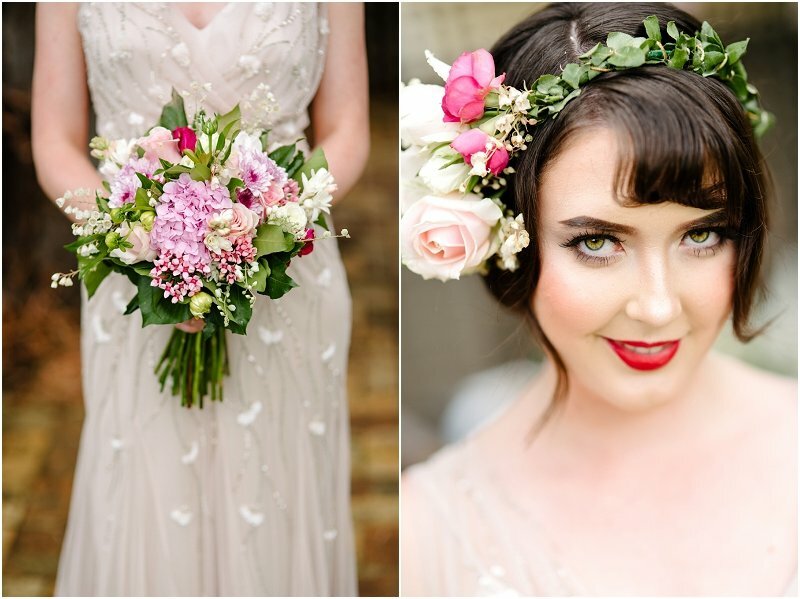 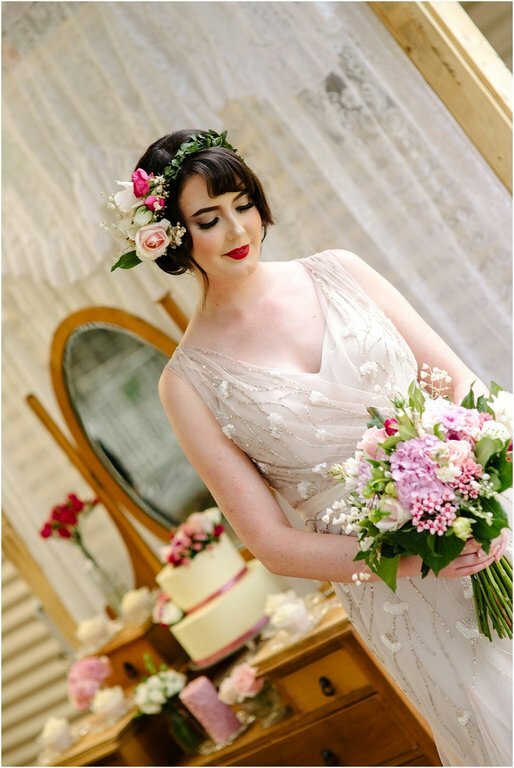 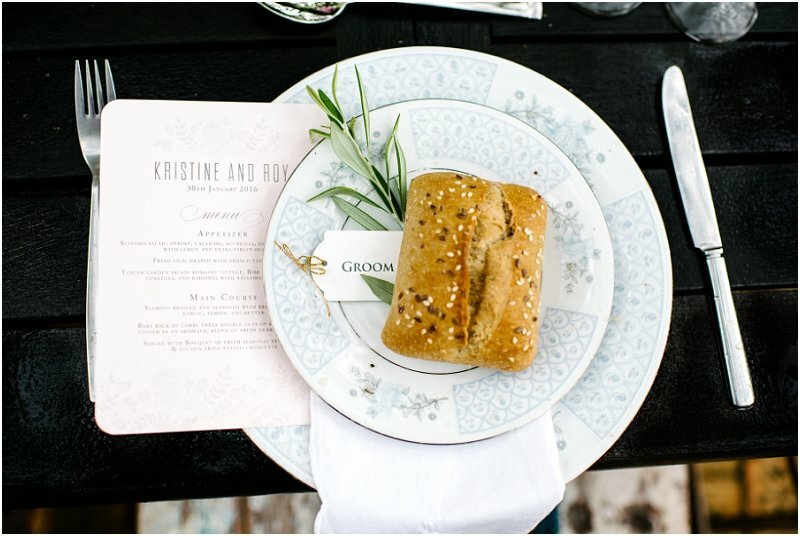 This does not mean the wedding has to look any less amazing, as this style shoot shows. 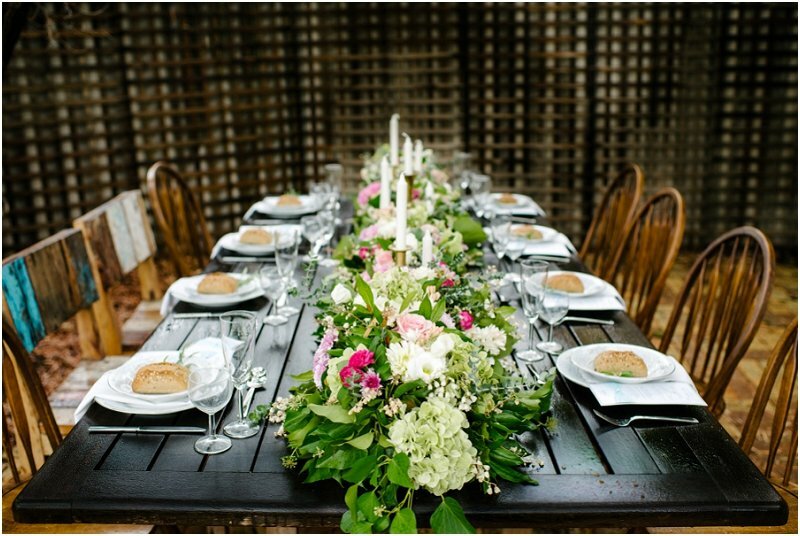 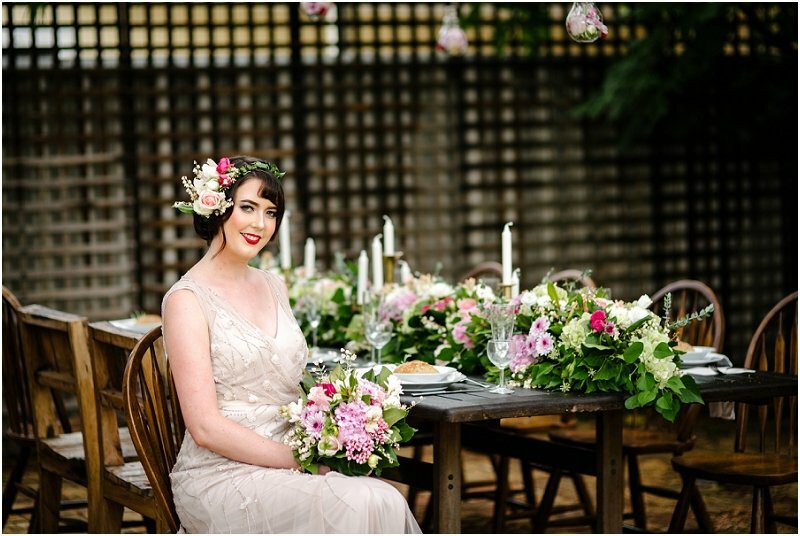 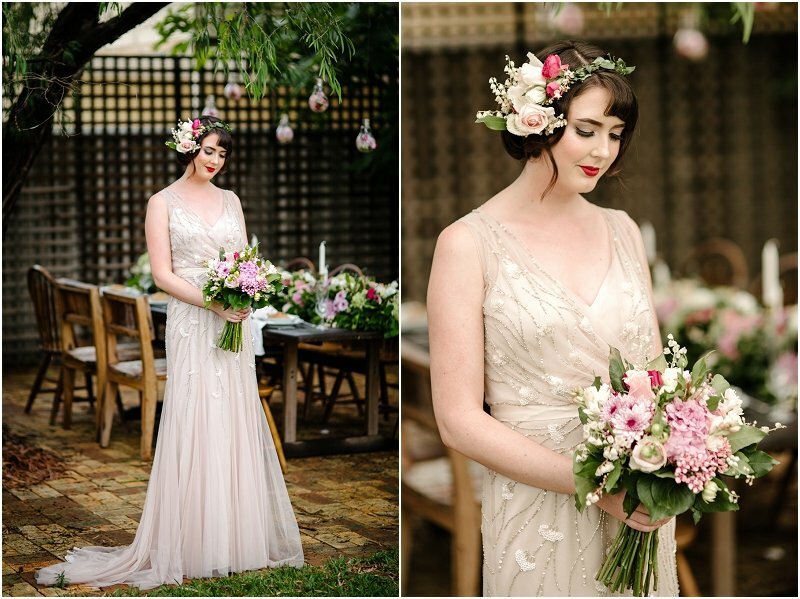 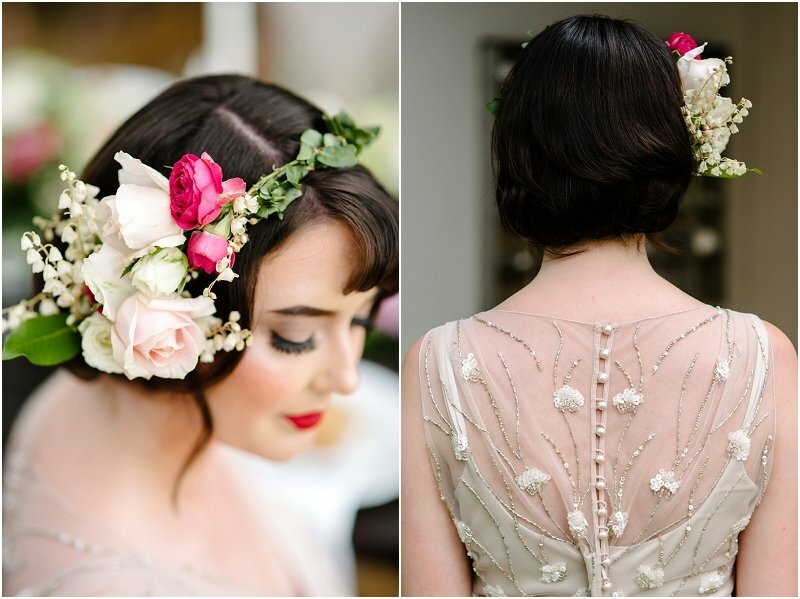 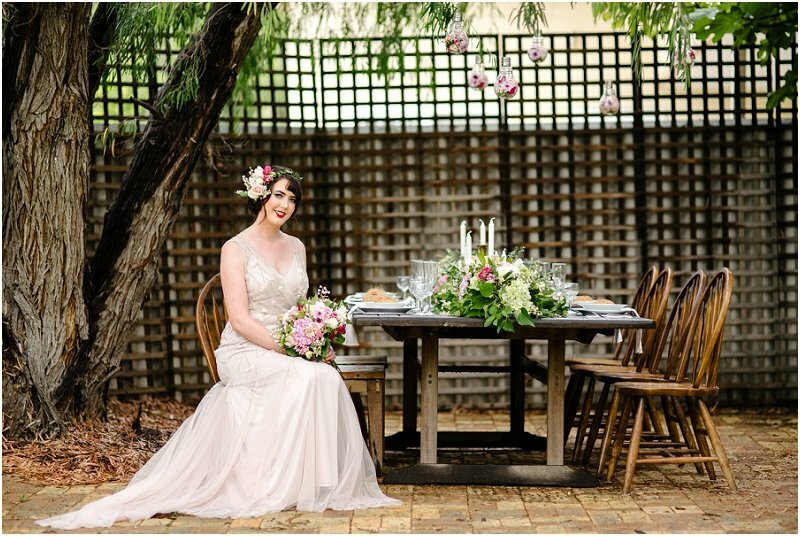 A buch of talented Perth suppliers got together to do their take of an elegant, vintage garden wedding. 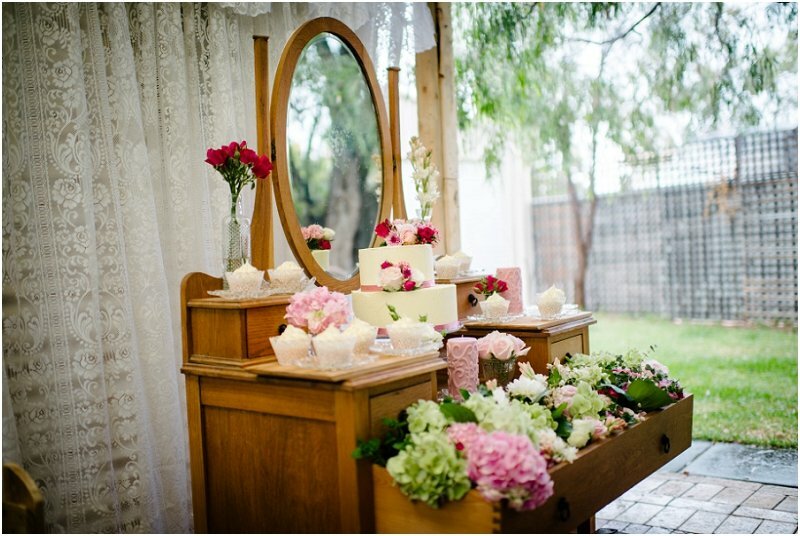 Just look at the amazing details, and imagine being there when it gets dark, and candles come on... Magic... Picnic styling:Picnics by Design Floral Designs:Flowers for William Cakes: Kupkakes by Katherine Hair:Chevell Haley Hair Make up:Missy K's Make Up Studio Stationery:Lala Designs Vintage decors:Horatio and Agatha Wedding gown:Bride Selection Model: Rhianna Ingelton For more inspiration and tips on how to hold a gorgeous wedding on a budget, download "Planning the Perfect Wedding" FREE EBOOK. 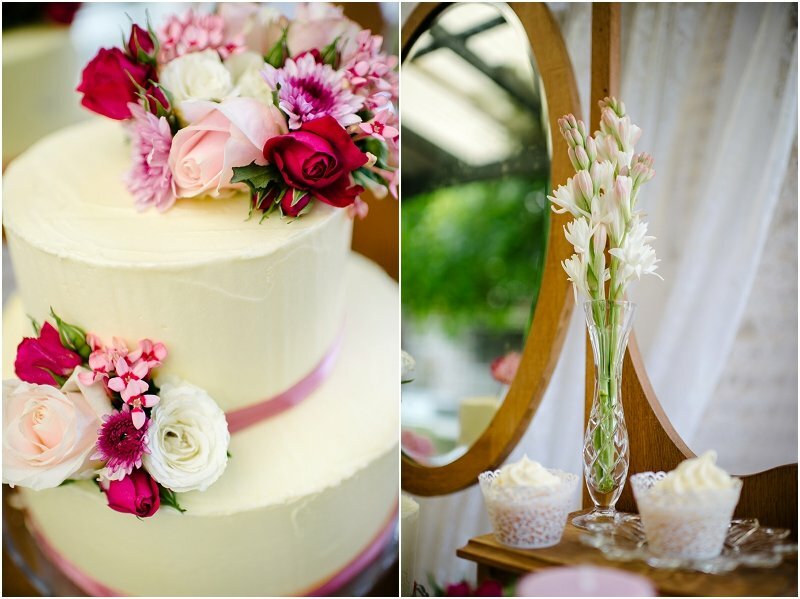 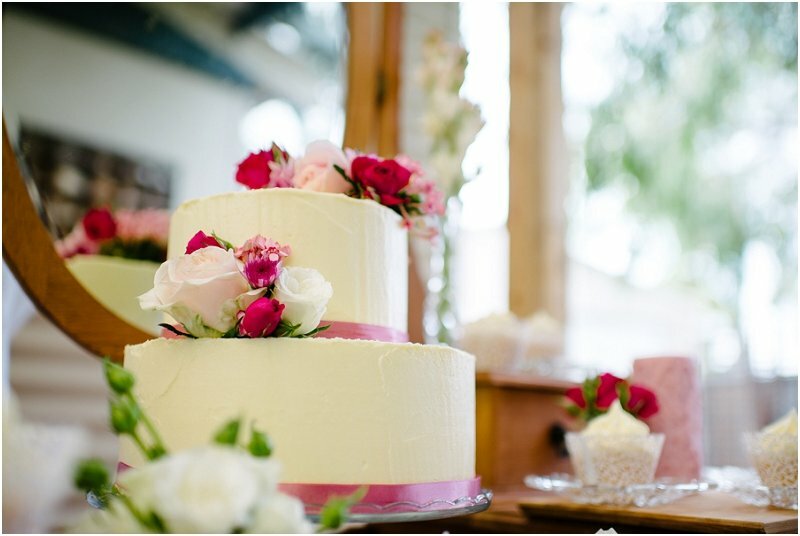 Full of detailed suggestions from experienced Perth wedding suppliers.